Bronze Star medals are awarded for meritorious or heroic action in combat. The Bronze Star medal is an honor awarded by the United States government to men and women in any branch of the military who have demonstrated exceptional valor in combat. 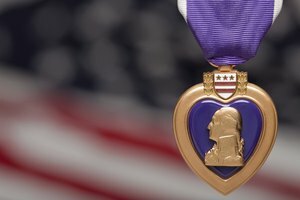 Like the Purple Heart, a definitive set of criteria exists to determine whether or not a person is eligible to receive this award. The Bronze Star medal is awarded for acts of heroism or merit that don’t meet the qualifications for receiving the Silver Star, the third-highest honor awarded by the U.S. military. One difference between the two medals is that the Silver Star is awarded for heroism demonstrated while under fire, while the Bronze Star is given to valorous conduct irrespective of circumstances. A Bronze Star medalist is more likely to have shown heroism away from the combat zone. Since its inception in 1944 to increase morale among low-ranking soldiers, the criteria for receiving the Bronze Star has been flexible and largely dependent on the discretion of the captains who award them. 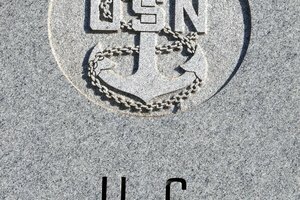 Officially, however, the meritorious conduct must have taken place following December 6, 1941, while the recipient was engaged in action against an enemy of the United States, in military operations against a force opposed to the U.S., or while assisting U.S. allies against a force opposed to them. Aerial displays of heroism don’t qualify, as different awards exist to honor them. 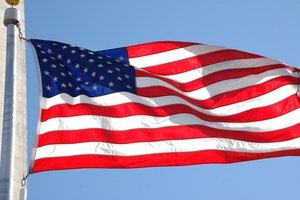 The regulations governing the awarding of Bronze Stars differentiate between those awarded before the end of World War II and those awarded after. 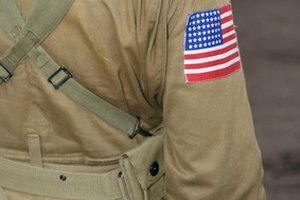 Anyone serving in a branch of the armed forces who was given a certificate or otherwise cited for exemplary conduct during ground combat between Pearl Harbor and September 2, 1945, is eligible for a Bronze Star. Combatants who were cited for their bravery after the fact are also eligible, provided that the bravery was documented before July 1, 1947. Typically, recipients of Bronze Stars are selected by their commanding officers. However, in some cases, overlooked combatants have applied for and been awarded Bronze Stars years after the fact. This is especially common among World War II veterans. 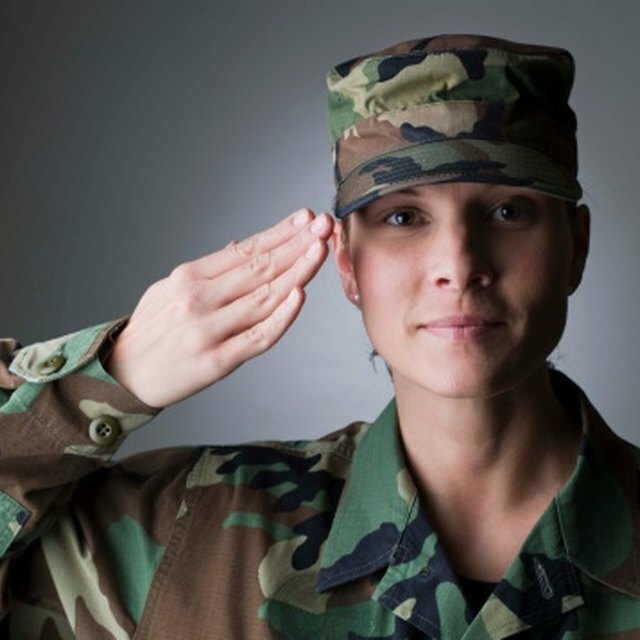 Veterans and combatants who left the armed forces prior to October 2002 must submit their letters of application, along with all relevant documentation, to the National Personnel Records Center at 9700 Page Avenue, St. Louis, MO 63132-5100. 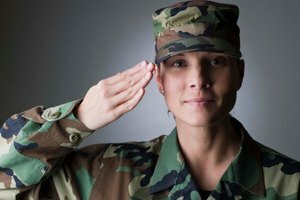 Those who left the armed forces on or following October 1, 2002, or their next of kin, may address their letters to the Commander at U.S. Human Army Resources Command, 1 Reserve Way, St. Louis, MO 63132-5200. Slate: Who Really Deserves a Silver Star? Herrington, Boze. "Criteria for a Bronze Star Medal." 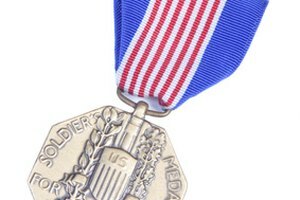 Synonym, https://classroom.synonym.com/criteria-for-a-bronze-star-medal-12080617.html. 04 October 2017.